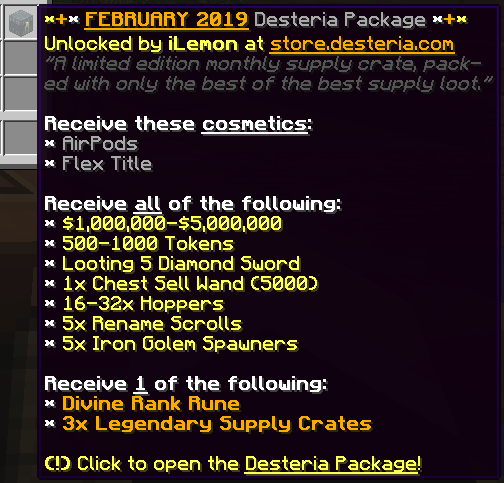 Discussion in 'Desteria Announcements' started by iLemon, Feb 2, 2019. We're heading into the third week of Season 1! After a successful launch, the team has been extremely busy working on optimizations to make gameplay as smooth as possible. Keep up-to-date with development in the Changelogs section of the forums. We've also been working closely with some members of the community to release further cannoning fixes. Here's one example we tested with RaidAlerts from Besen realm a few days ago: https://bit.ly/2t66Dpj (excuse the quality! ), which worked successfully and the server managed to sustain at 20 TPS. The February DP is now available for one month only at https://store.desteria.com/category/1153174. Take advantage of a huge discount on the server store! Now's the best time to grab a package as we're running an up to 60% Off sale on our packages! Visit the Server Store to browse our packages! In response to feedback, we've changed the Nether KoTH arena and expanded the arena zone to prevent arena death-ban evading. 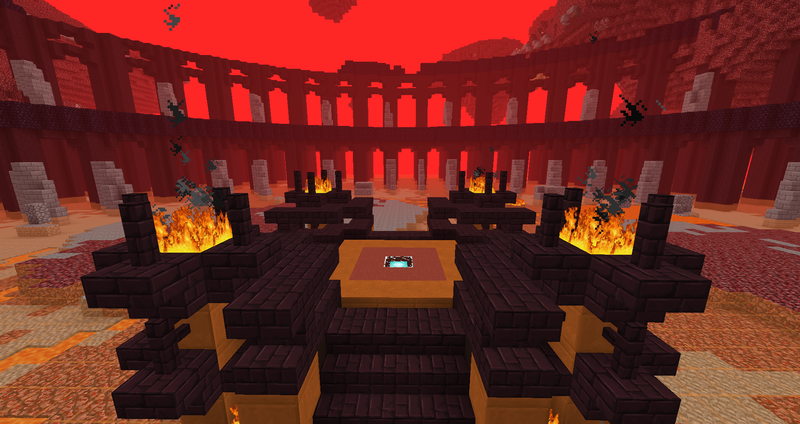 The KoTH event will now use the entire nether protected region, and the event has been extended from 1 hour to 4 hours. That sneak peak has got to be something for a new PvP warp. Suggestion, Bring the old end back? It was a lot better for the nex! Instead of promising us new things. You rebrand old items as new. Then you decide to give us a ****ing sale for the "new" desteria. At most, this platform has become a scam, swindling 12 year olds out of cash. 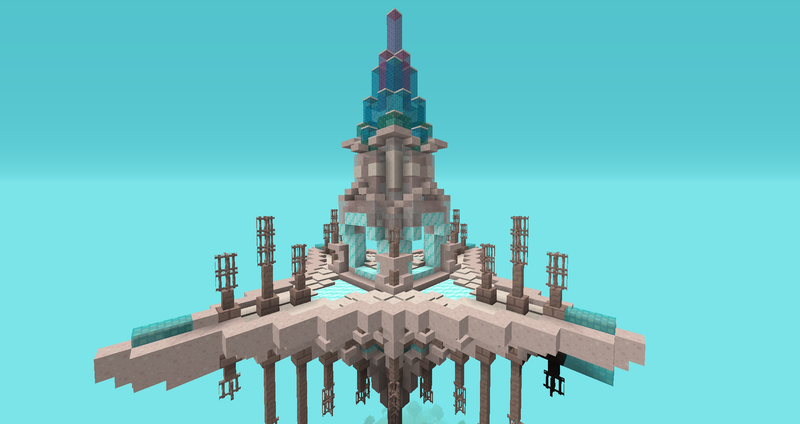 What happened to faction tiers, weekly releases of custom enchants, new maps? You lied, and you will pay. You lied, and you will pay. "You will pay" oh no, everyone run for your lives ! Now that I read it, it is pretty cringey lmao. Now that I read it, it is pretty cringey lmao. I was just in the mood, but tbh when their viewership dies, Ilemon will be payin lots of expenses.